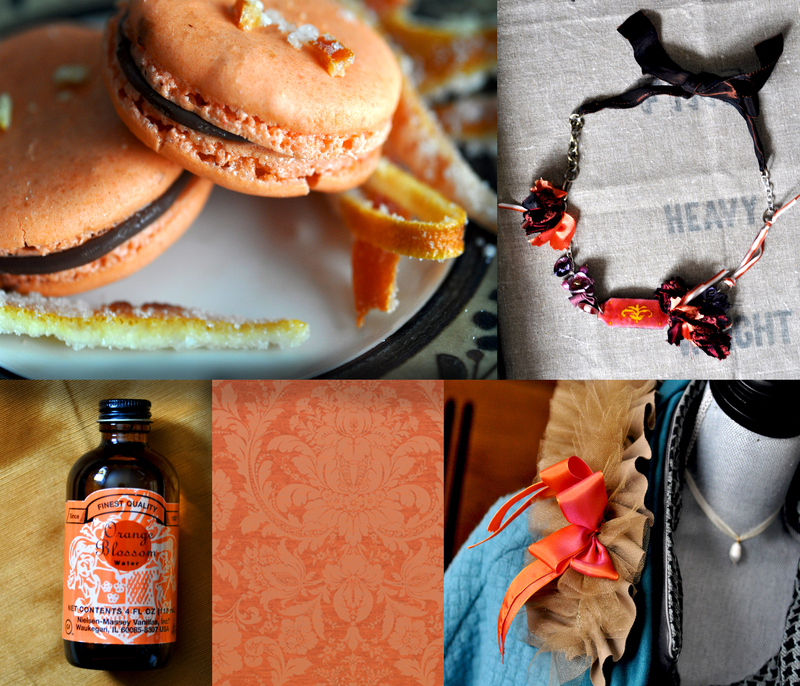 Out of all the bold shades that are trending for this autumn, my favourites are the shades of orange and saffron that are too beautiful to pass up. 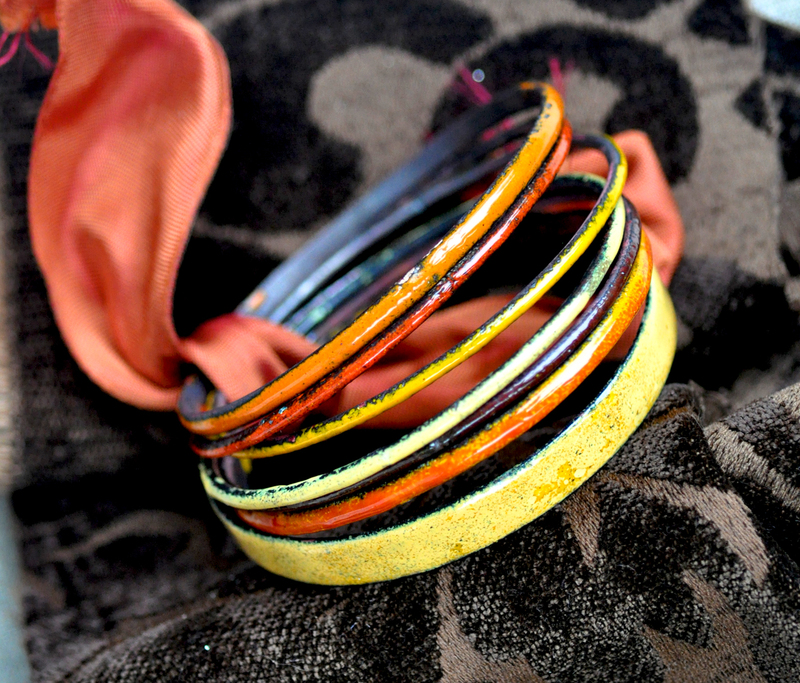 Whether I’m whipping up a batch of Parisian macarons or set of enameled bangles, it seems like warm citrus tones just have a magnetic draw. It seems like the perfect color for mixing – it plays so well with mocha, pink, blue, and purple . . . is there a single color that isn’t set off by an accent of orange?